At the recent, Fashion For Passion, breast cancer research fundraiser, I met an amazing fashion designer that had me intrigued with her movitation and talent. Colleen Tighe-Johnson is a Tamworth resident and has been a fashion designer for the past ten years. One of Colleen's designs that starred in Fashion For Passion, was a gorgeous stretched satin dress that featured digitalised aboriginal art, and thousands of dollars of opals. Her fashion label is called Buluuy Mirrii meaning 'black star'. 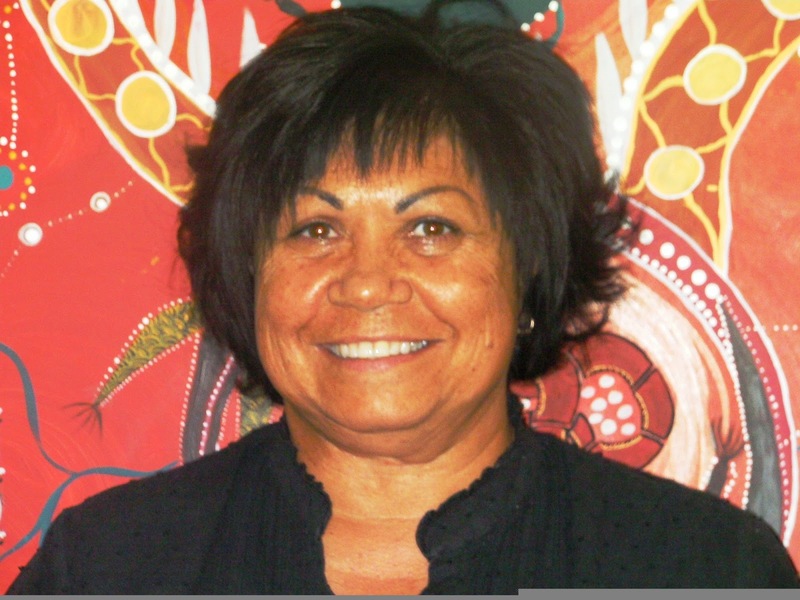 Colleen's aim to open an Aboriginal modelling school in the Gomlori nation. Colleen is also coordinating a pilot Certificate II programme in Hairdressing in Tamworth with TAFE and Joblink Plus.